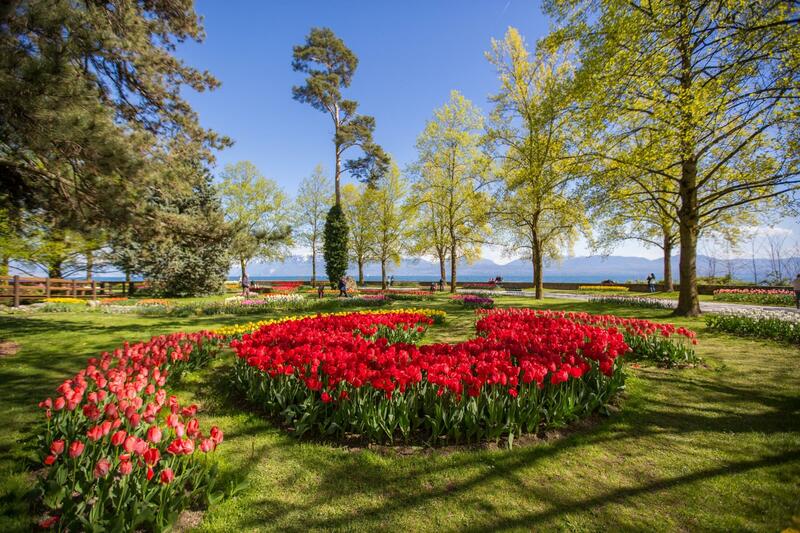 Offering a multitude of activities, the canton of Vaud is literally a vast open-air playground. From the plain to the Alps and from the Jura and the lakes, various atmospheres combine to the delight of nature lovers looking for exceptional experiences. From Lake Geneva to the mountains, 2,500 miles of marked paths await hikers and cyclists. Forest paths, high-mountain hiking, lake trails: the SuisseMobile website offers a wide choice and allows you to plan hikes, bike or mountain bike outings down to the last detail. For fans of thrills, nine Via Ferrata trails in the Alps guarantee adrenaline surges and breathtaking aerial views. 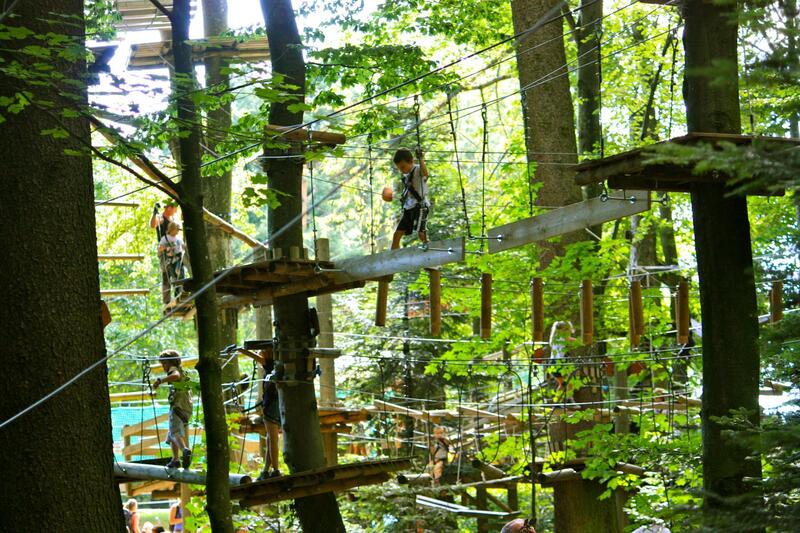 Likewise, the rope park trails offer a feeling of adventure to all ages and levels in a secure environment. 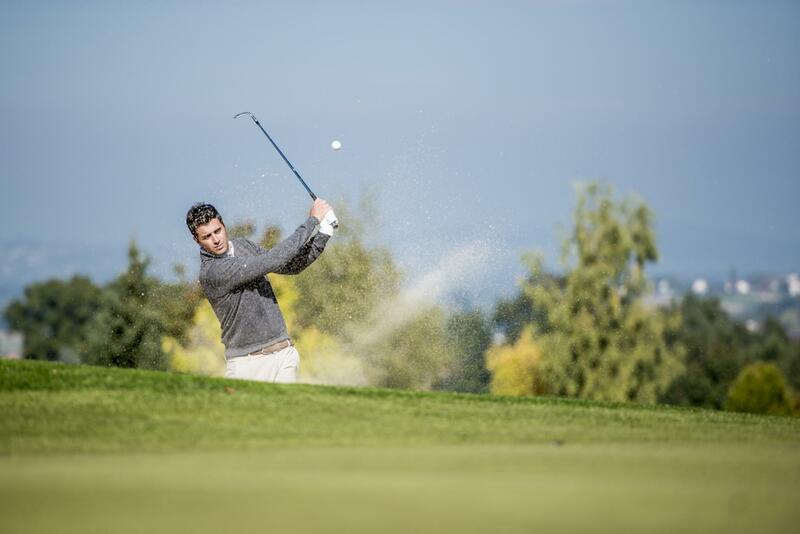 Golfers can enjoy the tranquillity and beauty of varied gold courses with Alpine and countryside landscapes as a backdrop. Adrenaline and thrills, tranquillity and bliss: there’s something for everyone's taste!